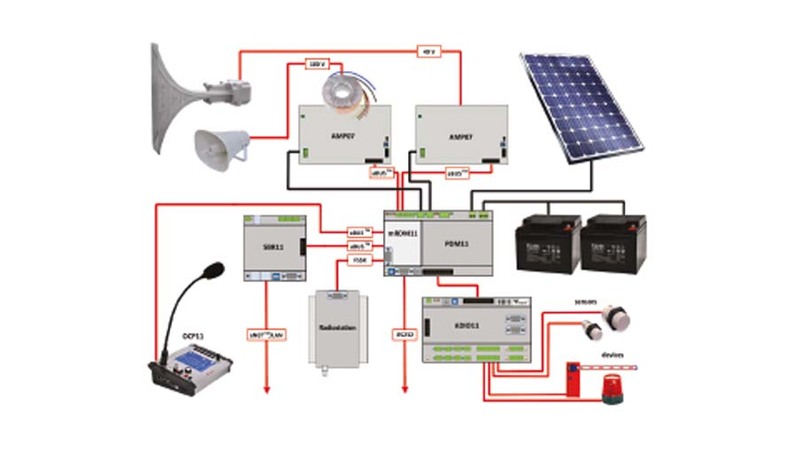 A voice evacuation life safety system is often a more effective, faster and safer means of evacuating and/or messaging occupants in an emergency. Integrated Voice Evacuation and Messaging system is designed for distributed intelligence and ultimate survivability. 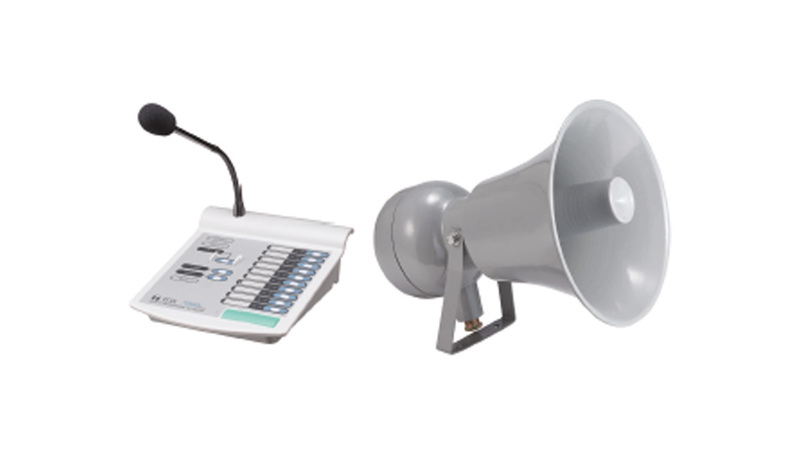 Fully integrated into the line of intelligent fire alarm panels, this modular voice evacuation system adds the benefits of voice messaging to any size application. Building occupants receive clear concise voice instructions pertaining to their specific location, proximity to the situation and emergency strategy – all delivered at the same time! Each amplifier’s messages are customizable. Amplifiers can operate independently allowing for each amplifier to simultaneously play unique pre-recorded messages or alert tones. The fire alarm system continues to operate effectively, even if one component fails for any reason.